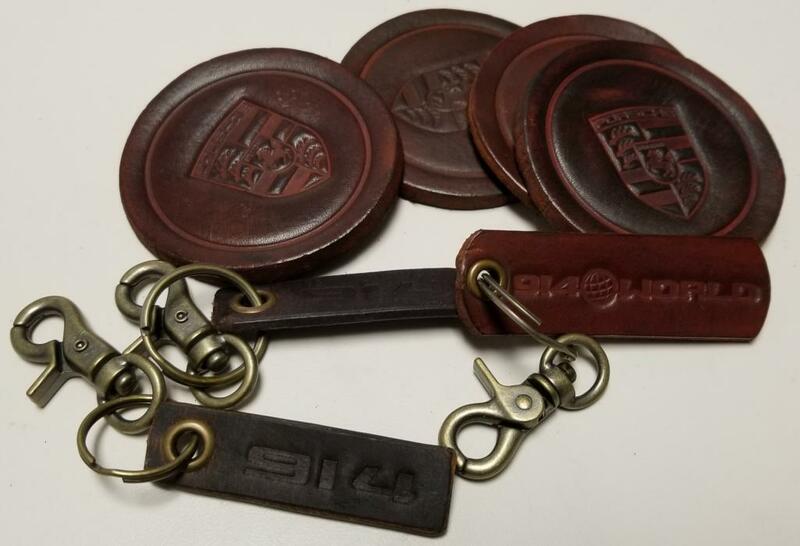 Genuine leather with antique brass key rings. 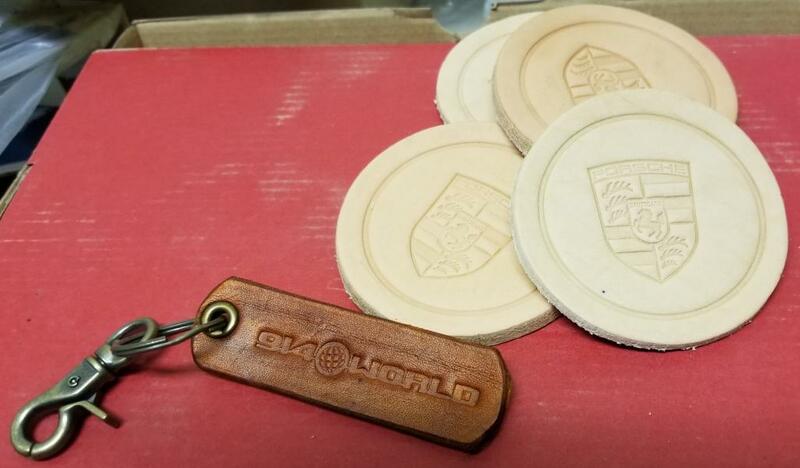 With permission from @SirAndy proceeds from 914world key chains are going to support this website. Deduct $2.00 for local pick up. Color variations may differ slightly. Include user name, address and color preference. 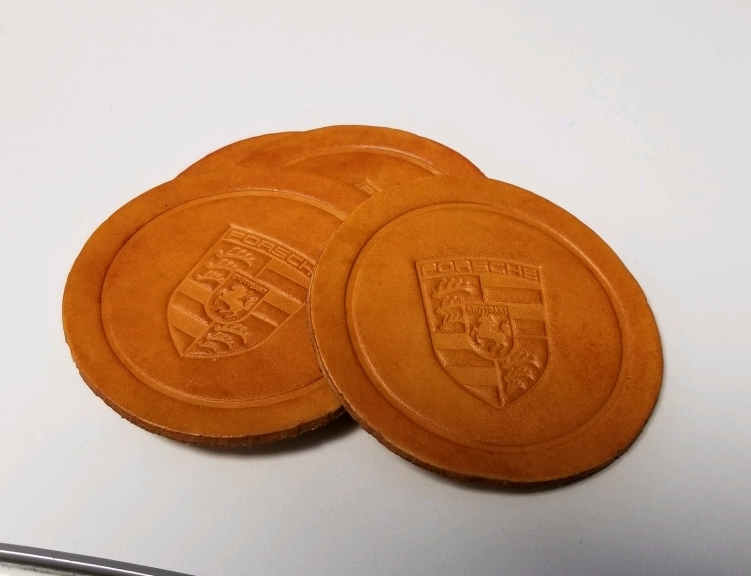 Coasters are unfinished. Shipping CONUS. 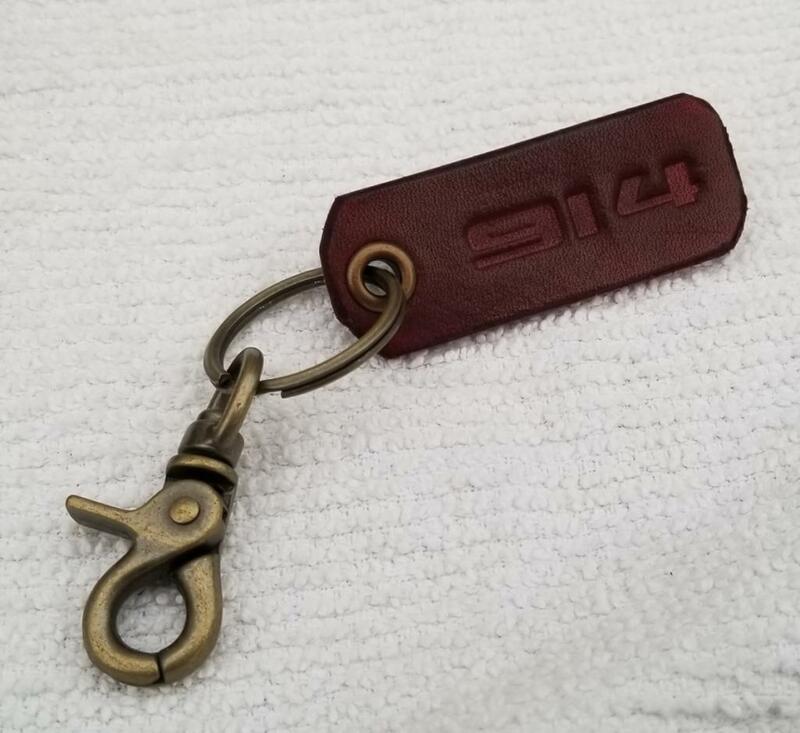 I would like a 914-6 and 914 world key chain please! 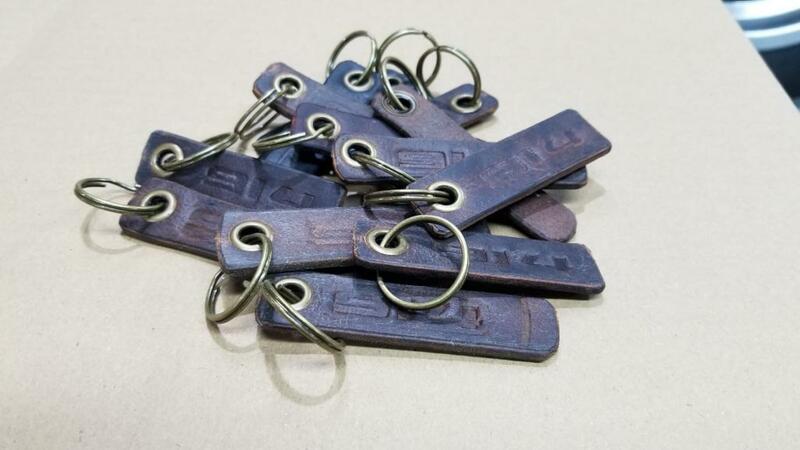 What different color variations are there? Thank you! 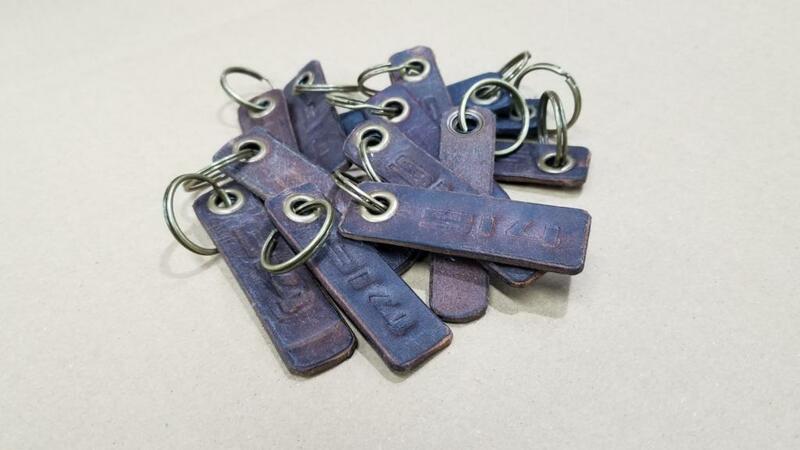 Sir Oscar, I will take 1 of the 914world key chain Medium Brown pls. I do have a burgundy but a little to red for my taste...but I will post pic of that color too. I'll post some pics to show color tonight. 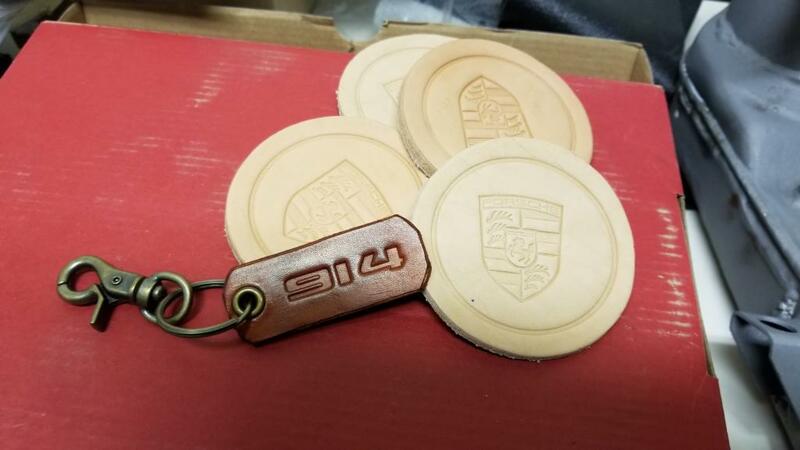 I'm in for one 914 World, one 911, one 914 all in Medium Brown plus a set of coasters. PP sent in 2 transactions. Will pick up with the bumpers. 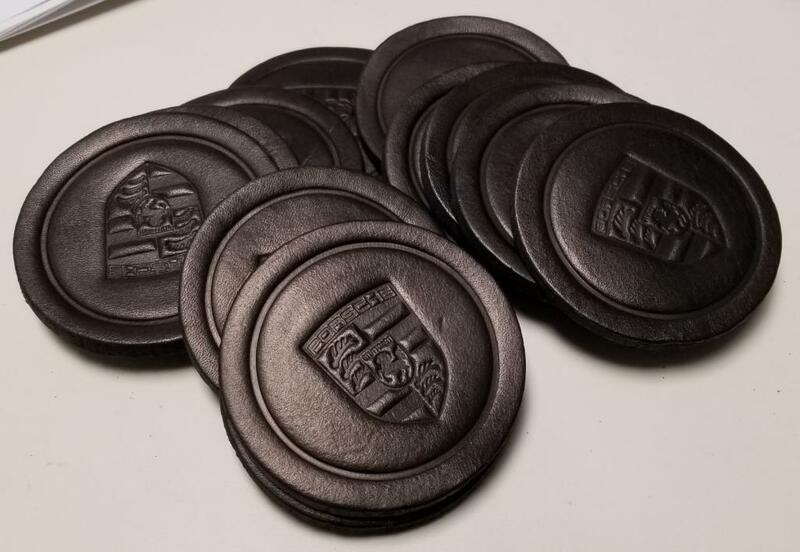 and a set of coasters medium brown or whatever they come in- copper metallic? 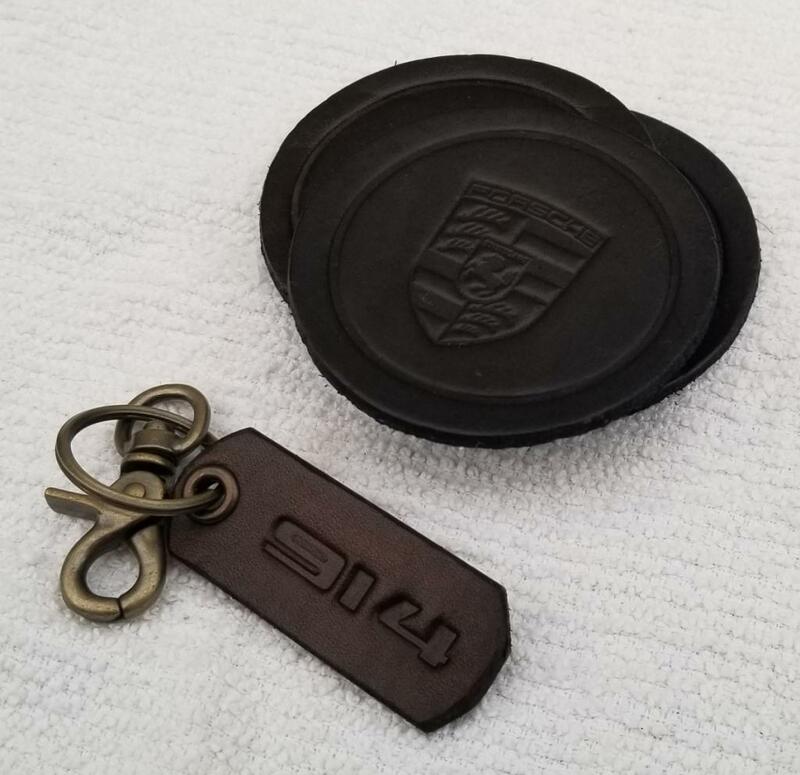 I'll use the 914-6 as inspiration for building a 6. Both Dark Brown..... Paypal sent. 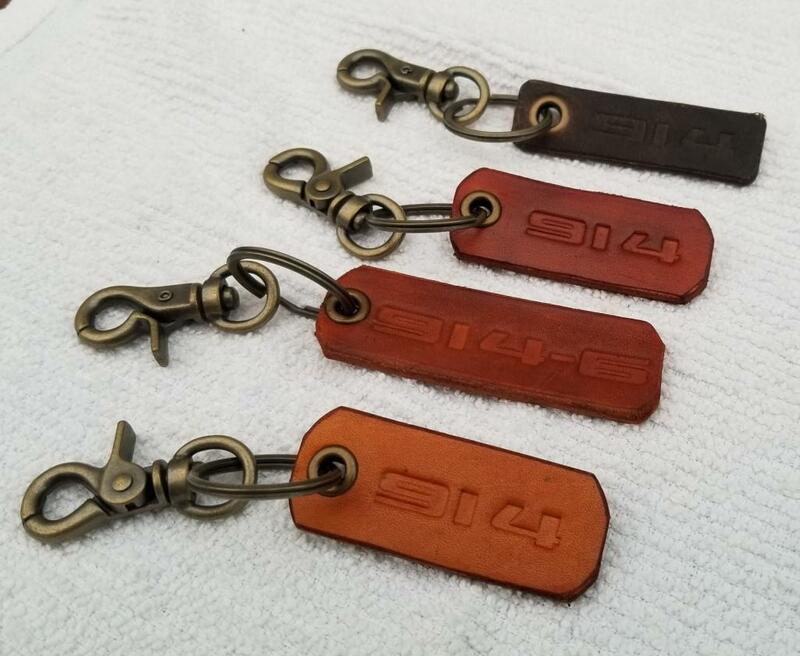 A 914 world key chain please and coasters. 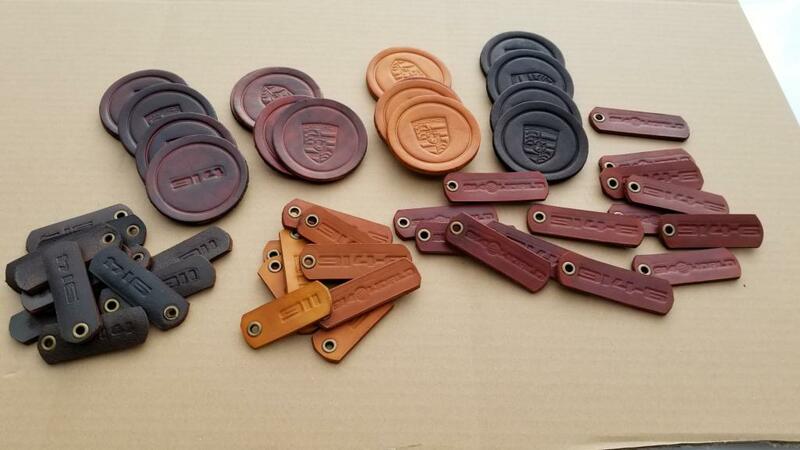 Here are some color samples. 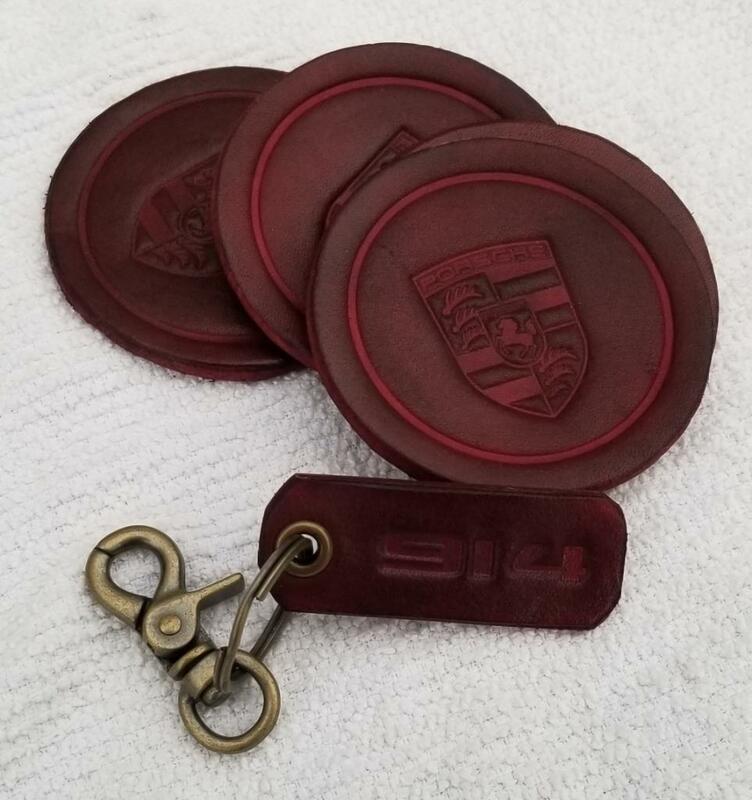 I thought I would share burgundy color option....It's actually rather nice. 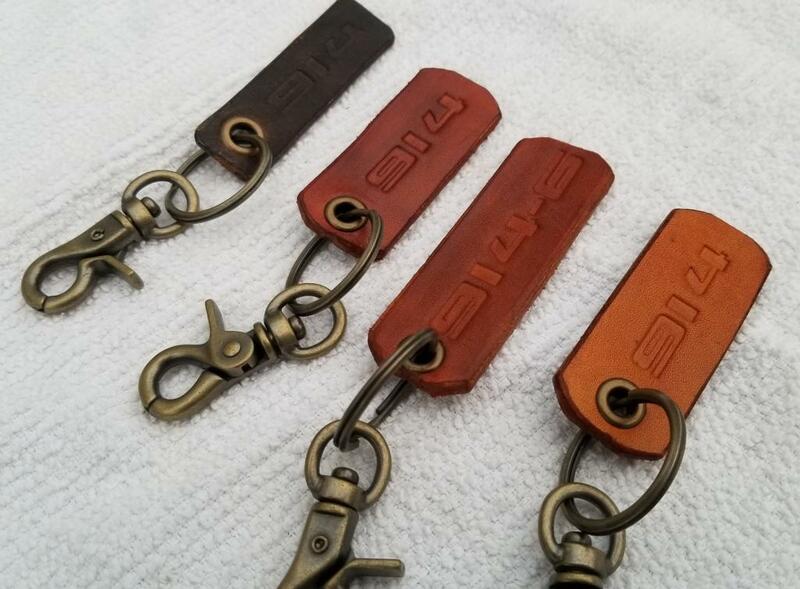 I have these without clasp in distressed dark brown leather. $8.00 each SHIPPED while they last.